TruScreen has non-executive Directors with a mix of skills and experience appropriate to the company’s business. The directors are Tony Ho, Messrs Robert Hunter, Christopher Horn, Professor Ronald Jones, Christopher Lawrence, and Con Hickey. 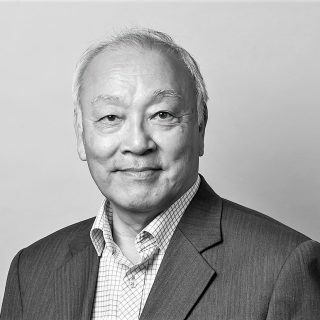 Tony Ho is an experienced company director with over 25 years’ experience in diverse industries, including resources, services, biotech, consumer goods wholesale and retail. He holds a Commerce degree from the University of New South Wales, Sydney. He is a Chartered Accountant and a fellow of the Australian Institute of Company Directors, Chartered Institute of Secretaries and Administrators and the Governance Institute of Australia. Prior to joining commerce, Tony was a partner of a firm of Chartered Accountants that was subsequently merged with Ernst & Young. Tony is currently the non-executive chairman of ASX listed Greenland Minerals Limited and Bioxyne Limited. He is also a non-executive director and chairman of the audit committee of Credit Intelligence Limited. He was previously non-executive director of Hastings Technology Metals Limited, Dolomatrix International Limited and Brazin Limited. 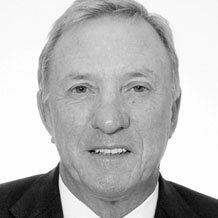 Robert Hunter has been a significant investor in the TruScreen intellectual property and business operations over a 20-year period and has invaluable knowledge of TruScreen’s commercial operations. 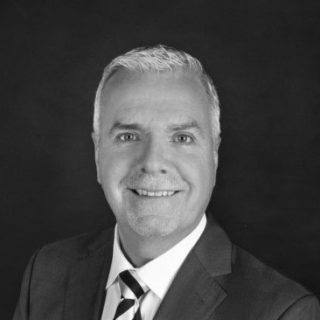 Robert has 35 years’ business experience and is currently the principal of a Chartered Accounting and Corporate Advisory Practice based in Sydney. He has past experience as a Director and Chairman of numerous public and private companies involved in a broad range of business activities including property, financial services, retailing, telecommunications, biotechnology and funds management. Robert has held honorary roles in a number of charitable, educational and sporting organisations. He is a Commerce graduate and Fellow of the Institute of Chartered Accountants in Australia. Chris Horn has been involved with TruScreen for a number of years. He is an experienced business executive and has acted in a number of management roles including 20 years as a partner of KPMG and its predecessor firms. He is a director of a number of private companies across a broad range of business activities including corporate advisory, financial services, and funds management. Chris is a Commerce graduate from the University of New South Wales and a Fellow of the Institute of Chartered Accountants in Australia. 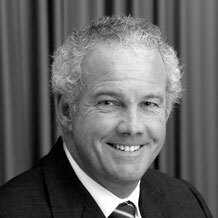 Professor Ron Jones is a trained obstetrician and gynaecologist and was a former clinical professor at the University of Auckland. He is a widely published international authority of lower genital tract pre-cancer and cancer and past president of the International Society for the Study of Vulvovaginal Disease and chair of the Scientific Committee of the International Federation of Cervical Pathology and Colposcopy. 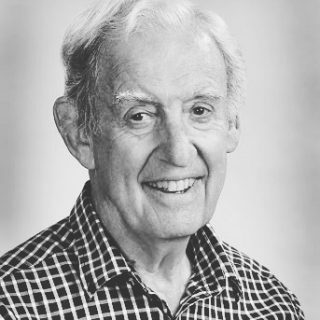 Prof. Jones has been involved with the TruScreen technology since the very beginning and was the Principal Investigator for a 1998 study at National Women’s Hospital in Auckland, one of the key clinics used to gather early data for what was then the Cervical PolarProbe (and has now evolved into TruScreen). Chris Lawrence is a successful New Zealand businessman and a significant investor in life science and biotechnology businesses including TruScreen. He has spent a substantial part of his career in small business where he has had proven success in leading market place disruption, and translating new business models into sustainable profitable businesses. In the latter part of his career, he has dedicated a large share of his time to governance and advisory roles. Most recently Chris’ focus has been on high growth companies, with a particular focus on the biotech industry. Con Hickey is a healthcare executive with over 30 years of experience and proven track record in building successful international business and strong performance teams in the medical device industry. 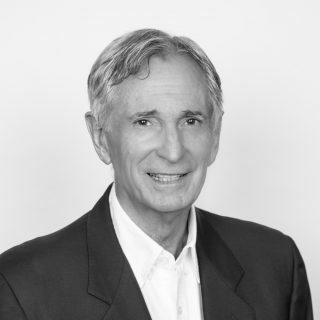 Currently the Managing Partner of CONX Partners, he has previously served in several senior executive roles for multinational companies including Welch Allyn, a leading global manufacturer in frontline diagnostic and screening equipment. Con has demonstrated expertise in cross functional leadership, strategic planning, channel management, talent development and business and market development. He has direct hands-on experience in managing and growing business in the high growth/emerging countries, such as China and India in the Asian Pacific region as well as South Africa, with extensive global industry connections.